Just when we were recovering from Priyanka Paul’s monumental ‘Goddess’ series, we stumbled across another 17-year-old girl who has been changing the narrative of the way we project women in our country via equally compelling formats. 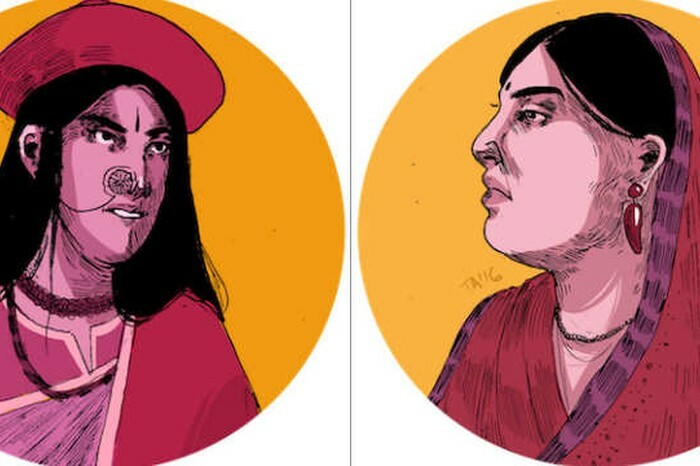 Tara Anand is a high school student from Mumbai, who started illustrating at a very young age and is now using graphic art to revive the lost beauty of Indian female warriors through a project called, ‘I am no man.’ Does the title ring a bell? If a you’re a Lord of the Ring fan, then you might remember this sentence in the form of a dialogue proclaimed by a female character, Eowyn who defeats a ghostly king in a battle. 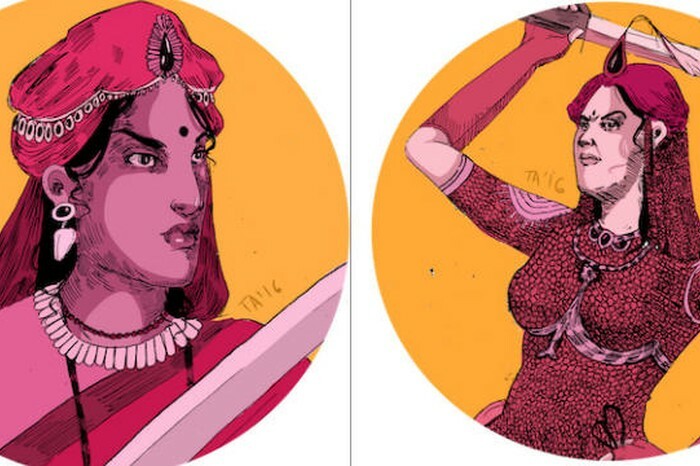 This unabashed display of bravery inspired Tara to use it as an ode for the unrecognised Indian female warriors. 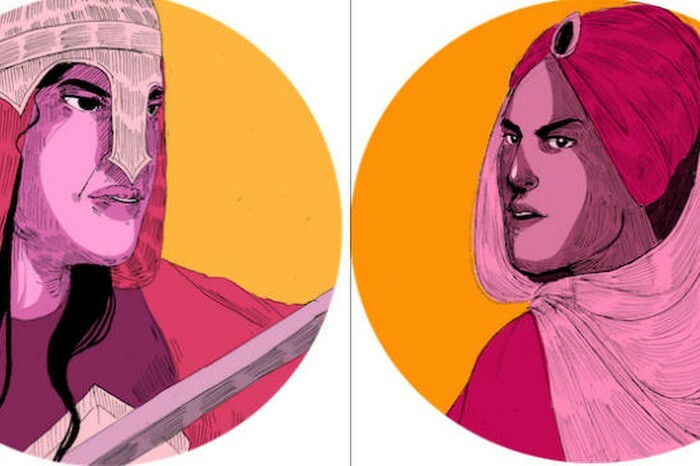 “I recently went abroad for a course and we had a conversation about powerful queens in history and I was surprised at how many of the names I rattled off were western women. 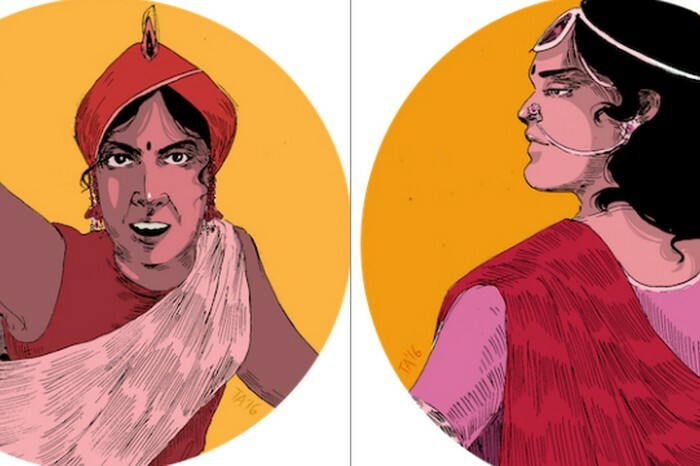 As soon as I got back I dug out my amar chitra kathas and my laptop and got to researching Indian warrior queens out of sheer embarrassment that I could only name two or three,” explains Tara in an interview with Homegrown. Motivated to shift this gaze, Tara began researching more about these female figures and collated an incredible list that transitioned into a powerful illustration project. While selecting these women, she payed special attention in putting together a diverse set to promote intersectional feminism that does not overlook social class and caste. 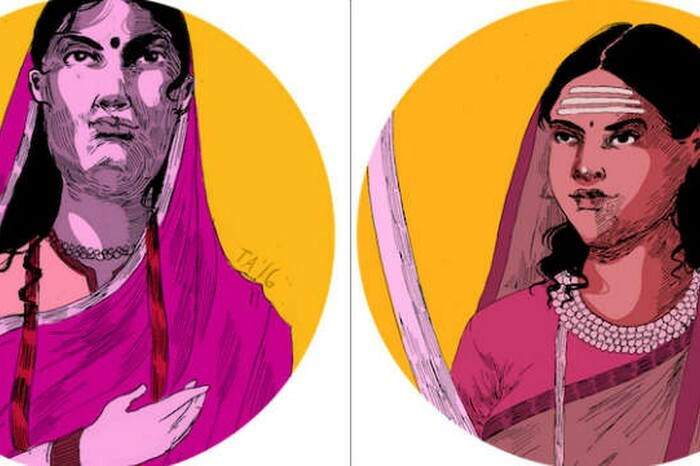 “My favourite from the series is Bibi Dalair Kaur because she not only fought the Mughals, but did it with an all-women army. 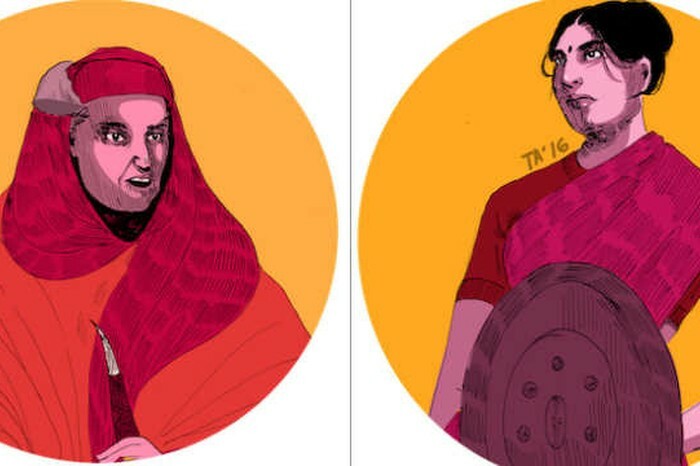 Also Rani Velu Nachiyar for similar reasons, the fact that she had a special “women’s army” and named it after her daughter and lastly, Rani Abbakka because of how relentless she was in fighting against the Mughals,” said Anand. 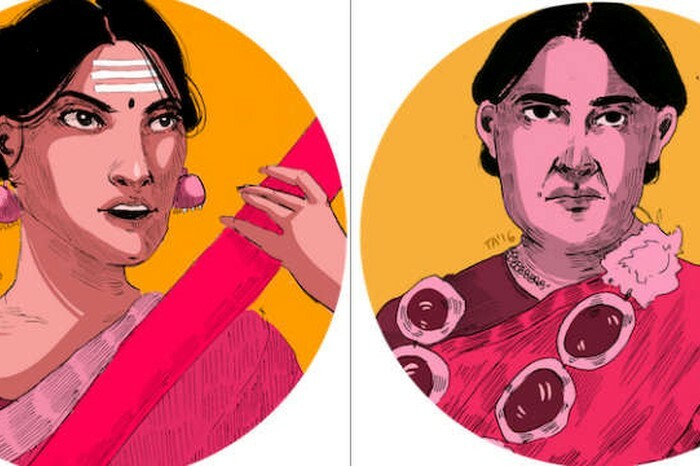 While we are completely delighted to see Tara’s intelligent views on feminism, her illustrations are equally captivating. Scroll down to see more from the series.